About Yomari Punhi or Yomari Festival. The Yomari Punhi (Yomari) is the festival celebrated by the Newar community in Nepal. It is the celebration of Newars that denotes the finish of the rice harvesting season. It happens in November/December amid the full moon day of Thinla, the second month in the lunar in Nepal Era calendar. Yomari is a candy store made of rice flour, molasses and sesame seeds. Newars worship the goddess Annapurna, the goddess of grains and food, on this day. It is trusted and believe that worshiping goddess Annapurna will bring successful consistently throughout the years. The Newars, in the wake of devouring Yomari, anticipate the finish of their four days of love, following which they trust they will be honored with wealth. 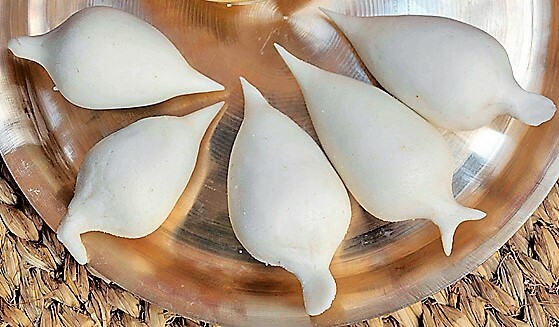 Individuals eat Yomari, as divine beings and goddesses, for example, Kumar, Ganesh, Laxmi and Kuber. 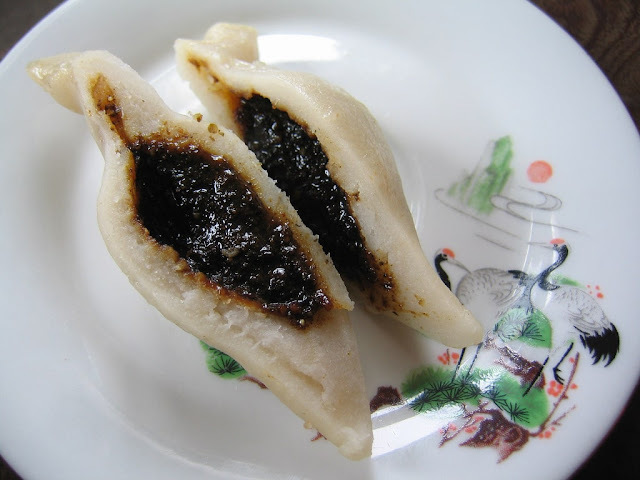 A Yomari is prepared of rice flour dough, which is shaped like a fish and filled inside with sweet substances, Chaku (a mixture of molasses and sesame seeds) to make it delicious and then they are steamed. Nowadays, the filling may also be of khuwa, meat and others. The fish shaped Yomari called Bioyo, represents father and is indicative of the male sexual organ while the triangle-shaped Yomari called Miyo represents Mother and indicates the female reproductive organ. The Bioyo Yomari is filled with molasses and sesame seeds while the Miyo Yomari contains pulses mixed with Asafetida. Why Yomari Punhi Festival in celebrated? It is said that, the celebration of this festival started along with the civilization of human beings. When people started to cultivate crops on the field, they began to understand its importance, which led to celebration of the festival of Yomari Punhi.